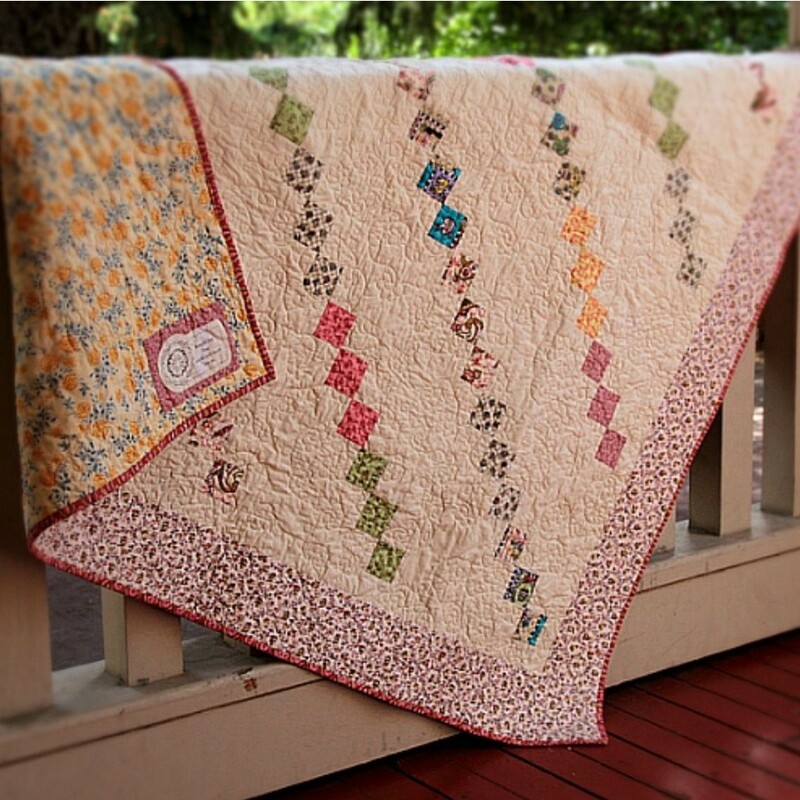 This quilt was made from leftover strips, muslin, and border fabric from my stash. It turned out to be just the right quilt for my SIL when she had hip replacement surgery. I had fun making it and she loves the quilt.